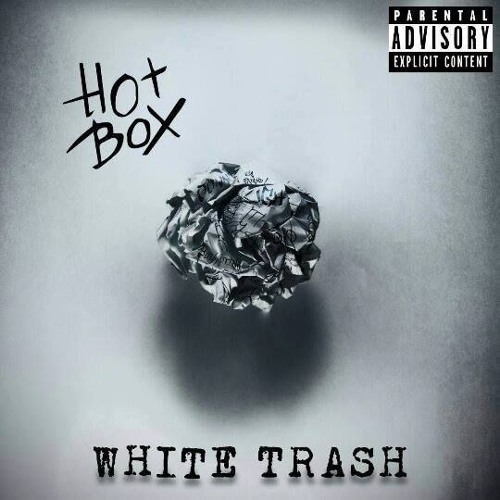 ShellShock is the fourth song on the White Trash E.P. you can connect us on: https://www.facebook.com/hotboxisrael/ You can get a copy at : amazon - https://www.amazon.com/gp/product/B07... spotify - https://open.spotify.com/album/3umgy8... Itunes - https://itunes.apple.com/us/album/whi... Deezer- http://www.deezer.com/us/artist/290162 BandcCamp - https://hotboxcamp.bandcamp.com/merch Mastering by Yoram Vazan. Graphics and Design by Khen "Alejandro" Solomon.